One of the biggest trends going on in the world of makeup is creating a flawless, matte look. Everyone wants to look airbrushed, and have that perfect complexion last all day. For some, mattifying is a must in order to control the oil, while others want to follow the trend without drying their skin. Achieving this look is totally possible, as long as all the right steps are implemented. We are all different, which is what makes us beautiful and unique. Therefore, everyone will need different products and routines to achieve this popular look. If you want to finish strong, you must have a solid beginning. What we mean by this is you should take all the steps necessary to take care of your skin. Skin care is so important because if your skin is happy, it will thank you by giving you the best base possible for your makeup. The more you take care of your skin and take the time to remove all of it everyday, the better everything will turn out. A lot of us have got our acne fighting products down to a science and won’t budge, which is all good. But trying to pick a moisturizer that won’t break us out can be tough and we may skip out on it and just move onto the primer. It is very, very important to use a moisturizer every time you wash your face. Using one is essential to keep skin plump, healthy, and younger, longer. We suggest checking out these options if you feel like you haven’t found a great match just yet. These are great moisturizers to help keep your acne in check and give your skin the drink of moisture it craves. Keeping your skin from drying out is also key for staving off fine lines and wrinkles, conserving the longevity of your youth. Our other big tip is finding that perfect makeup routine to give you that desired matte effect. If these primers don’t do the trick, we have another list targeted more towards anyone that really struggles with oily skin. The other important factor in any makeup look is using the right setting powder. This can either complete a flawless application or create a cake face mess. Even those with dry skin need to set their makeup to prevent foundation and concealer from moving around or breaking up throughout the day. Baking is also a huge trend right now, which helps to really seal in your base to prevent any creasing. Check out these highly coveted finishing powders to find the one that best suites your skin type. The goal with these primers is to help keep your makeup in place and not have the same intensity as primers that are completely geared towards controlling oil. This primer has a huge cult following and loads of beauty gurus use this in their everyday makeup routine. This product adds an extra boost of moisture to the skin, plumping up your complexion. It does this all without making you oily, which is perfect for those yearning for some balance in their skin. This product is also silicone-free, which is great for keeping your pores clear. This primer provides an excellent solution for any oiliness, erasing the look of large pores, and evening out texture on the skin. This is a great first step for having photo-ready, matte makeup for any time of the year. It has a velvety texture so application is extremely smooth. All signs of wrinkles, pores, and fine lines will disappear, making your skin look perfectly airbrushed. 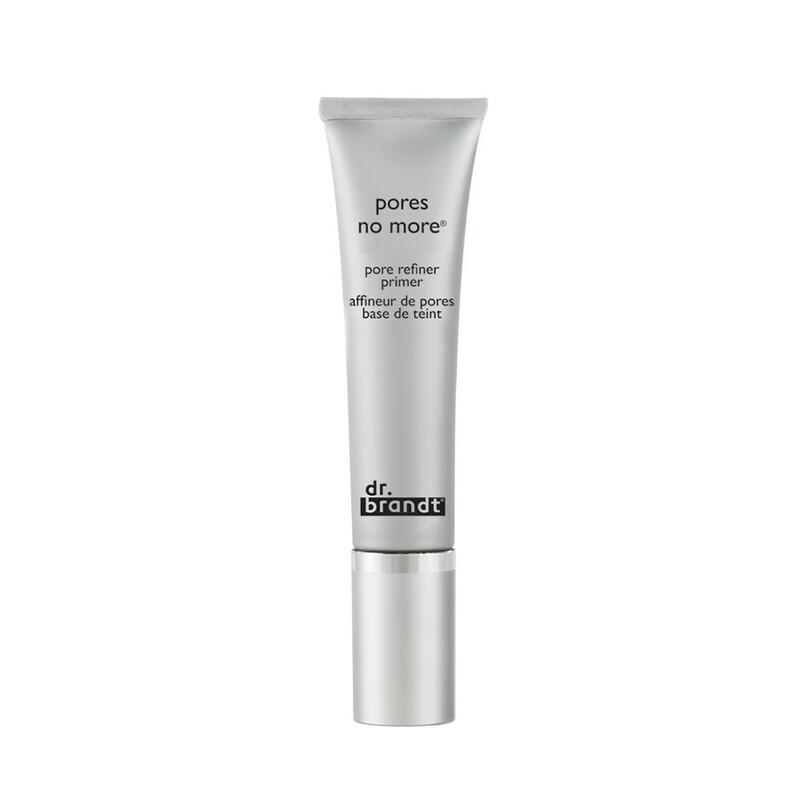 The formula for this primer targets the oil-prone areas that are guilty of causing your makeup to move. It acts as a liquid blotting paper, keeping your skin looking fresh and matte all day. 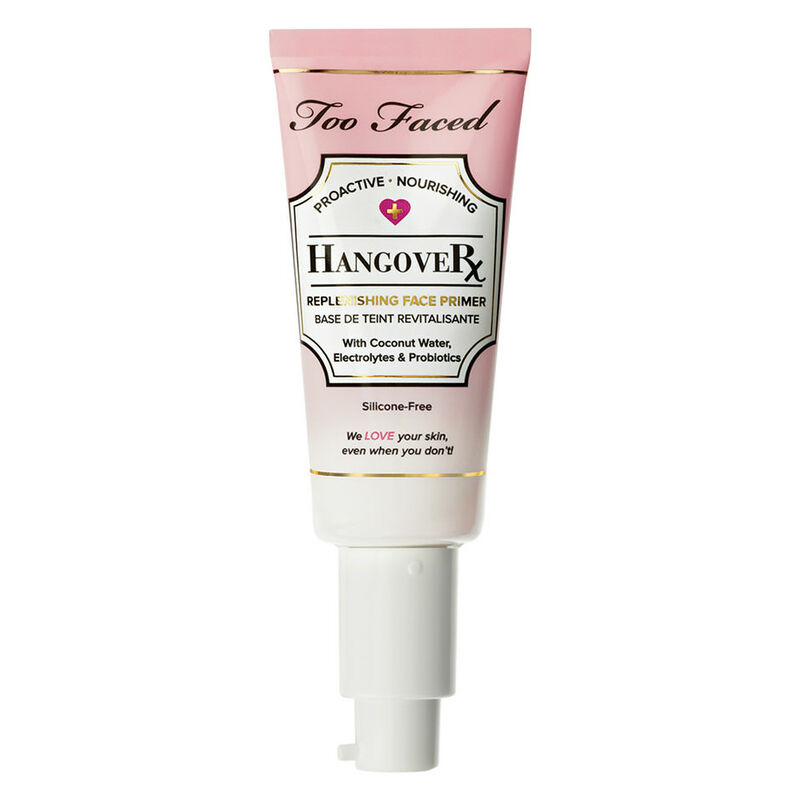 This primer is sweat proof and humidity resistant so this is perfect for those crazy nights out or exploring the city during a hot summer day. The Becca Ever-Matte is also free of oil, alcohol, and any fragrance, which is perfect for those that have a little more sensitive skin than others. This is one of the more popular formulas at the drugstore to achieve a matte look. 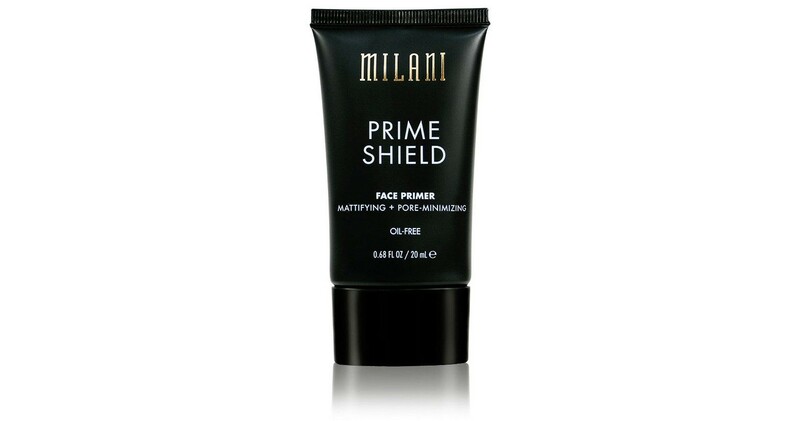 This both mattifies and shrinks the look of pores, giving you a great start to your look. While this keeps away the oil, it hydrates the skin so you will have a matte, but natural finish. 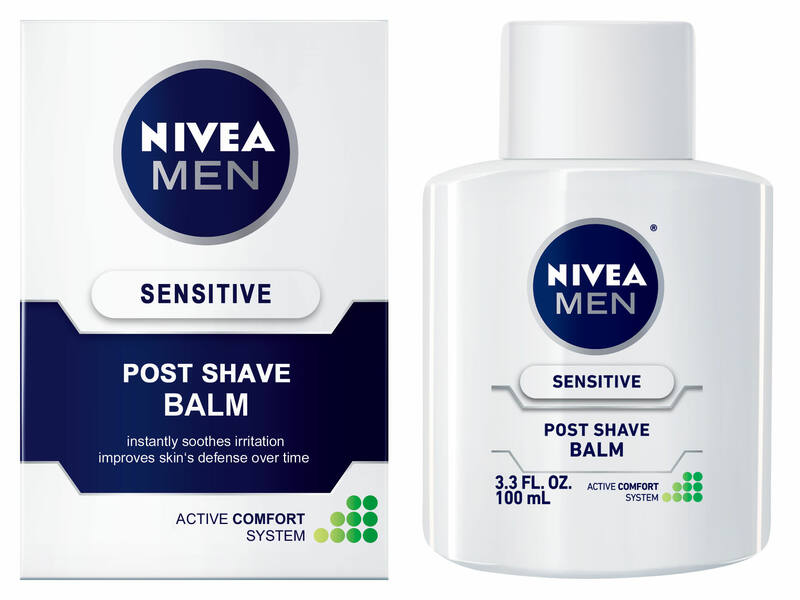 We know what you’re thinking, “This is for men, how could this possibly be used for makeup”? We don’t know how exactly this little beauty secret was discovered but once it’s amazing powers were realized, it flooded social media and everyone was trying it. Now many beauty gurus swear by this stuff. It does have a bit of a manly smell, but it goes away once it dries done. It keeps your makeup held together and doesn’t create any extra oiliness. 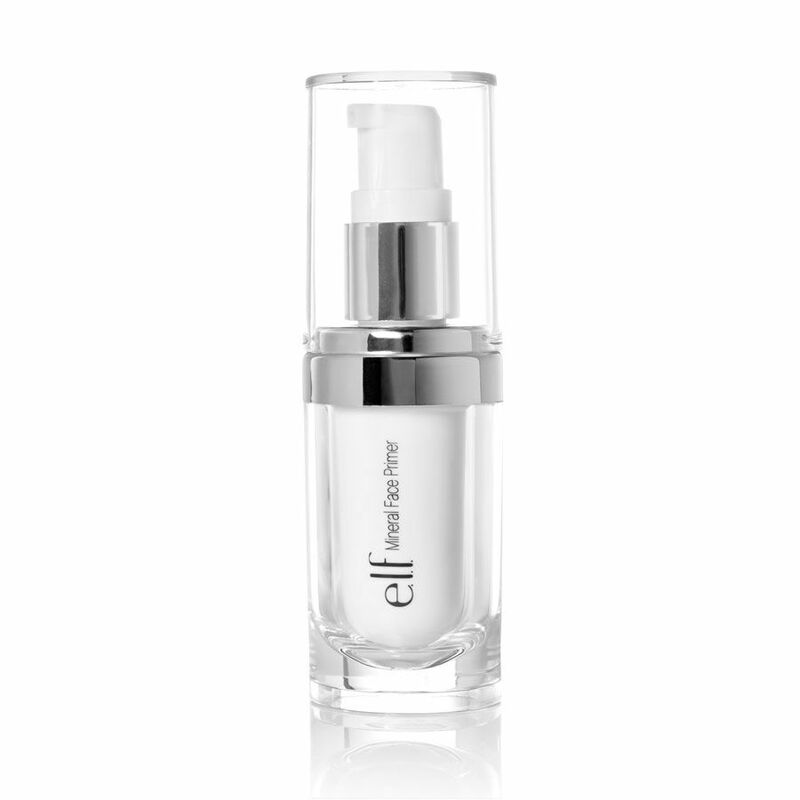 It’s hydrating and handles any dry patches while creating an excellent base for a smooth makeup application. On top of all this, this primer is super affordable, so why not give it a try? This is the most affordable primer at the drugstore that works great for all skin types. After this mattifying primer sinks in, it creates a smooth application for the rest of your makeup look. The special thing about this product is that it creates a soft, matte finish to the skin. It also blurs and reduces the look of any flakey dryness, excess oil, and fine lines. This is great for having some bounce and life to the skin, especially when taking photos. This primer is also cruelty and 100% vegan!